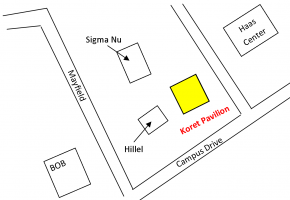 Our first worship service of the Fall Quarter will be a special back-to-school Sunday service 10am on September 23 (the Sunday before classes start) in Koret Pavilion (map – 564 O’Connor Lane, Stanford, CA 94305). 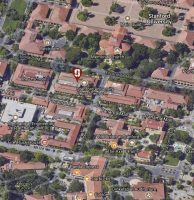 Beginning the first week of classes we will have two identical services each week, one on Tuesday at 7:30pm in 530-127 and one on Wednesday at 7:30pm in Koret Pavilion (confirmation pending). Pick whichever one suits your schedule this quarter. Sing songs to and about God.